This week we released a new version of the main PublishPress plugin. You may notice three new faces smiling back at you from inside PublishPress. 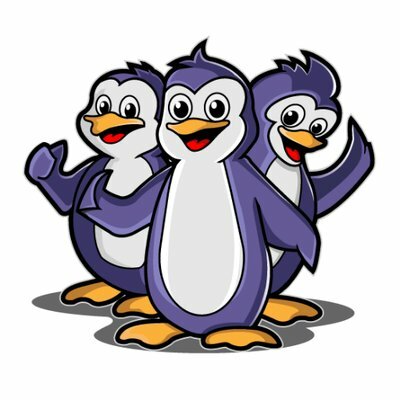 The new mascots are three loveable penguins. Why penguins? Because penguins exhibit the teamwork skills that we try to enable with PublishPress. The new font is PT Sans, used in bold. The old PublishPress logo was much more bland. The logo was a series of circles with icons for a calendar, a lock, and a pencil. The font was plain. This older version was logical, but it was not fun or memorable. 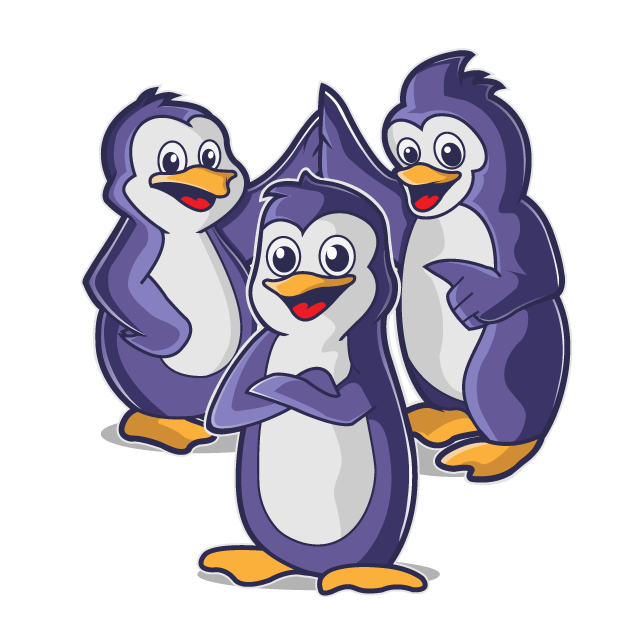 No matter when you see them, the three penguins will be hanging out together. For example, here’s the new banner for the PublishPress Facebook account. Hopefully the penguins will put a smile on your face the next time you log in to your site and use PublishPress.